Urban Research Centre (URC) is founded with a vision of carrying out socially relevant research to contribute to a responsible civil Society and responsive governance in the urban areas. Since its inception in 2004, URC worked in Mangalore and Udupi towns in coastal Karnataka to work with urban communities at ward and city level through participatory governance methods and tools to enhance participation in urban governance. During 2000-2008, URC was instrumental in developing ward level models of citizen’s participation with Corporators in Mangalore in two wards. URC facilitated the formation two functional NGO networks in Mangalore and Udupi during 2000-2004 which are still operating. URC conducted programmes to link school children and college students with local environmental issues with the urban local governments during 2003-2010. With this model, URC collaborated with the rural development NGOs in Davanagere (2007) and Chamarajnagar (2013) districts to apply the participatory methods in working with diverse stakeholders. URC carried out an awareness programme about urban development projects in 22 towns of North Karnataka in 2007 and 2008. 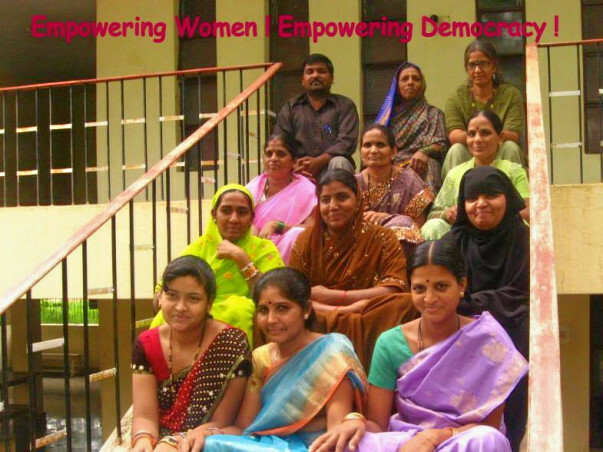 URC is presently organizing training programmes for women elected members in municipalities across Karnataka since 2007. 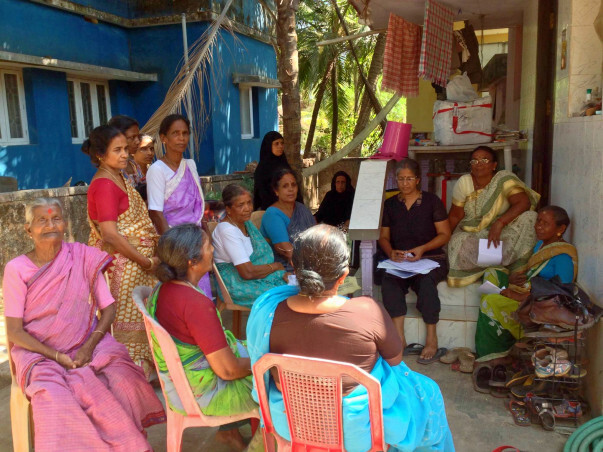 Recently, URC has begun a study of the plight of widows in Mangalore region in order to design a platform to involve the urban local government in addressing their issues. Developing a volunteer core, through 3 trainings for developing widow pension assistance support team. Urban Research Centre will facilitate the creation of spaces for mutual interaction, networking and enhanced relationships of civil society with the local governments through action research in the urban areas of Coastal and Capital region of Karnataka, India. Sir , all you do is commendable. You are an inspiration. May you have a good running experience.